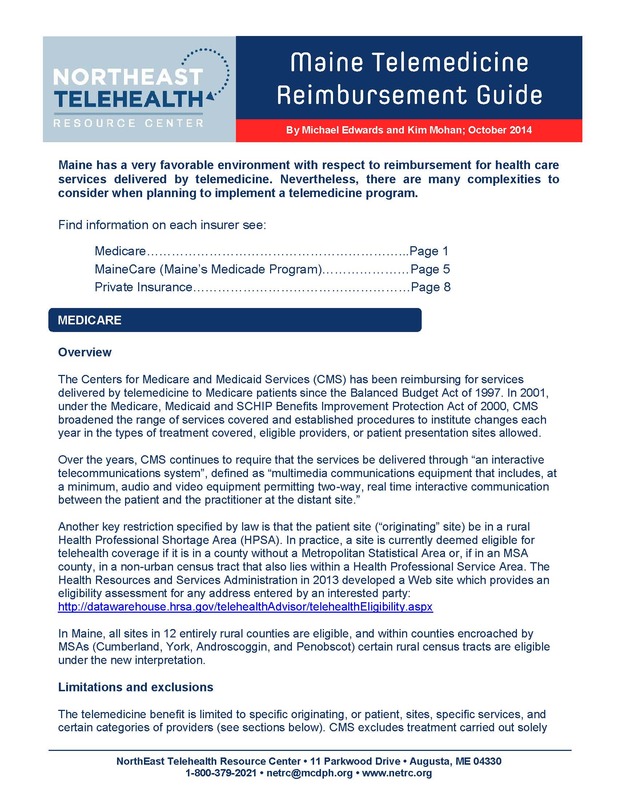 Stay tuned for an updated Reimbursement Manual coming soon! Until then, be sure to check out the link to the MaineCare Adopted Rules below or contact us with questions. Questions about reimbursement? Contact us, we can help.